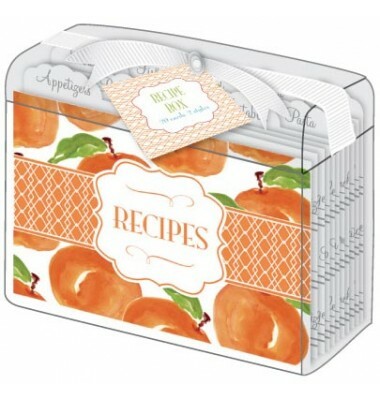 This 4.5 x 5" recipe box comes complete with 10 tab dividers and 15 recipe cards. 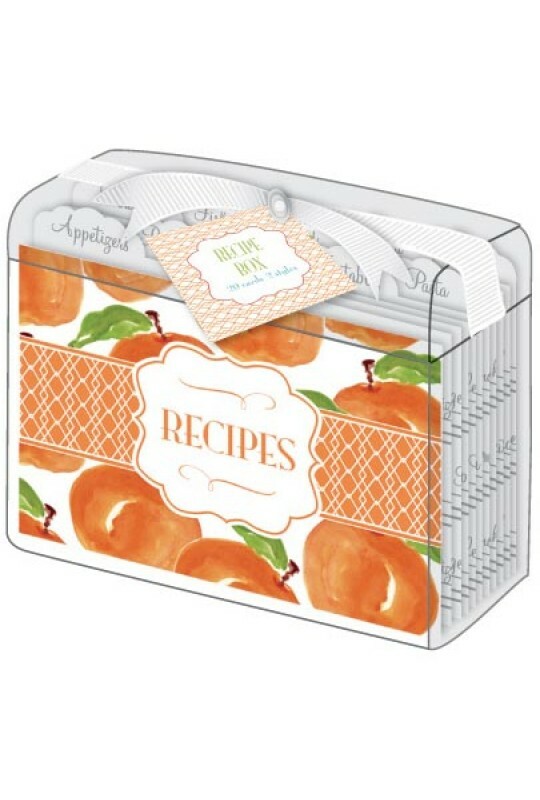 Box comes with a gift label that is attached to the top of the lid. 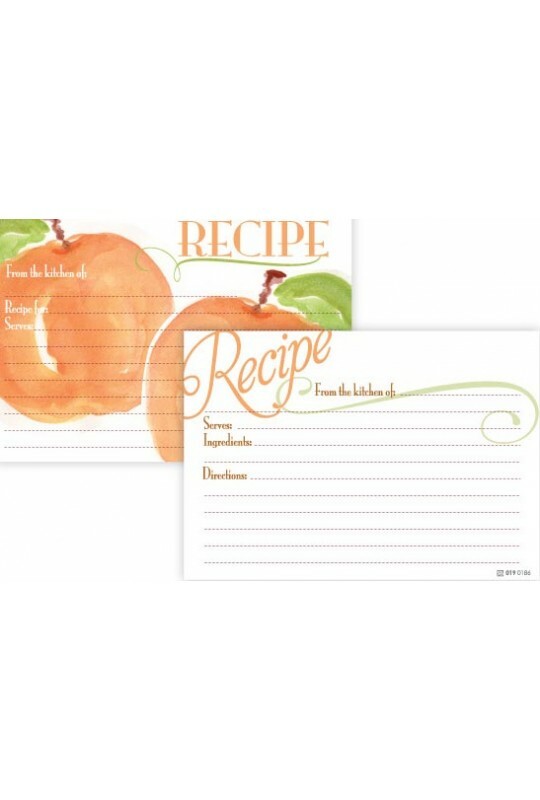 Perfect for giving as a hostess or housewarming gift.